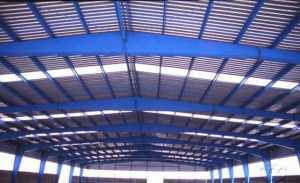 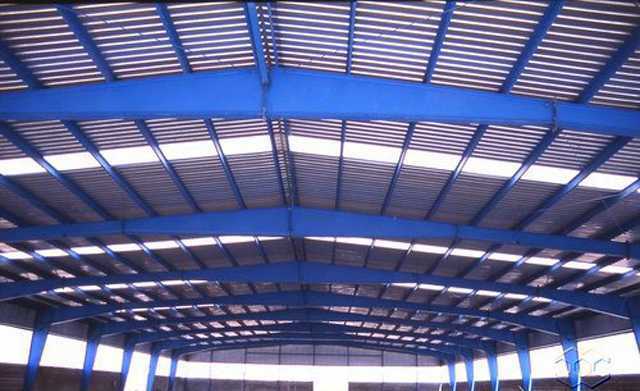 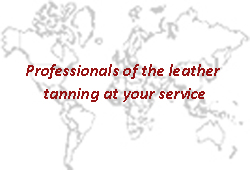 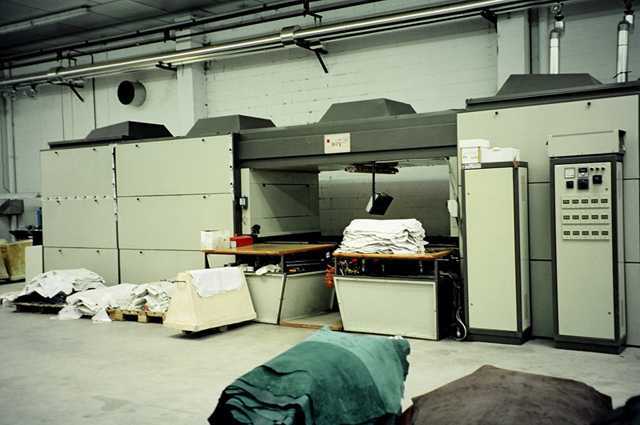 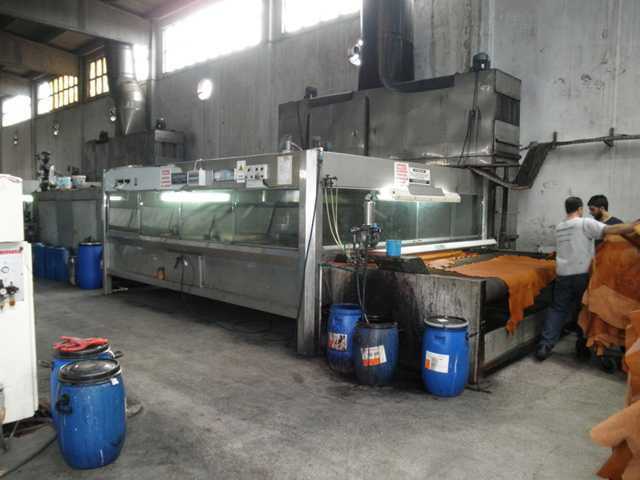 In association with our partner engineering company, we can offer “Turn key” tanneries, worldwide. With or without waste water treatment plant. 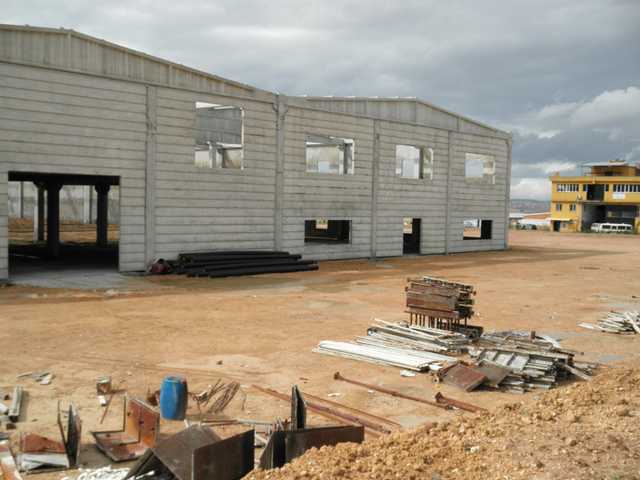 This includes the design and construction of the buildings (tannery, auxiliary warehouses, service zone & offices). 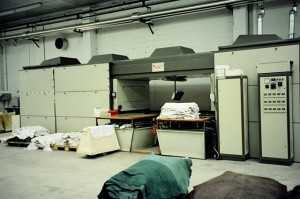 Also included all the machinery and equipment required, in every case. 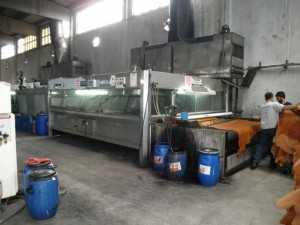 We can preview the need of chemical products for the set-up period, if desired.